This entry was posted in Post Camino and tagged Bill Bennett, Intuition, Intuition film, Life of Brian, PGS Intuition is your Personal Guidance System by Bill Bennett. Bookmark the permalink. 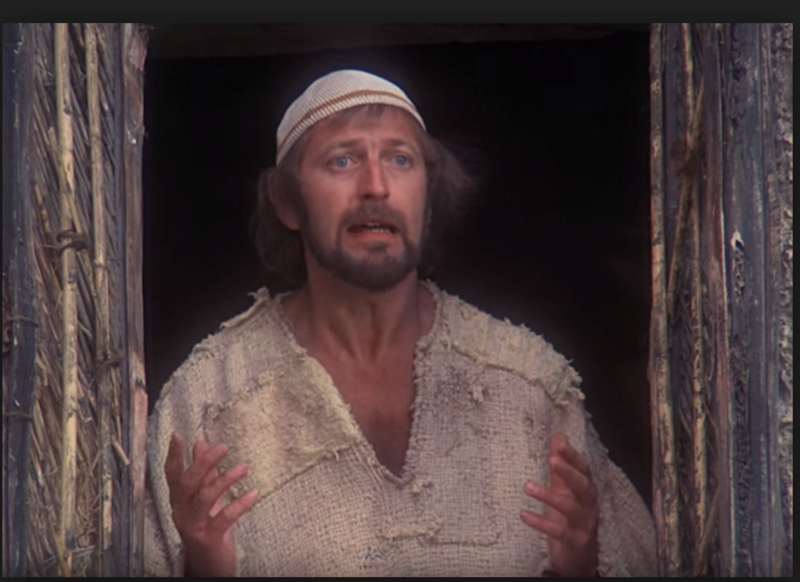 It’s a great scene, and from a genuinely Christian point of view, Life of Brian, despite itself, is a very Christian film, certainly a Christian Humanist one. Apart from that, I’m beginning my 4000K there and back again Camino on Thursday. Wish me well !! Julian, I didn’t realise your camino is starting so soon – my goodness! Would you do a guest blog for us telling us what you’re going to be doing, and why?